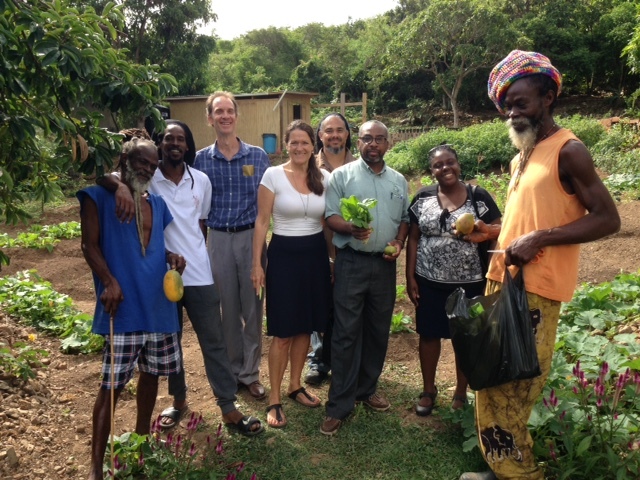 The St. Maarten National Commission for UNESCO would like to congratulate Mr. Denicio Wyatte of Spaceless Gardens for commencing the Agri \ Cultural Training Skill Enhancement Program in the St. Peters Community. Spaceless Gardens is a recipient of funding from UNESCO via the Participation Programme 2016-2017. The goal of this Agri \ Cultural Training Program is to spark interest in agriculture once more, and to enhance the skills of community members and school children, while allowing them to embrace and appreciate the implementation of household and community gardening and its importance. 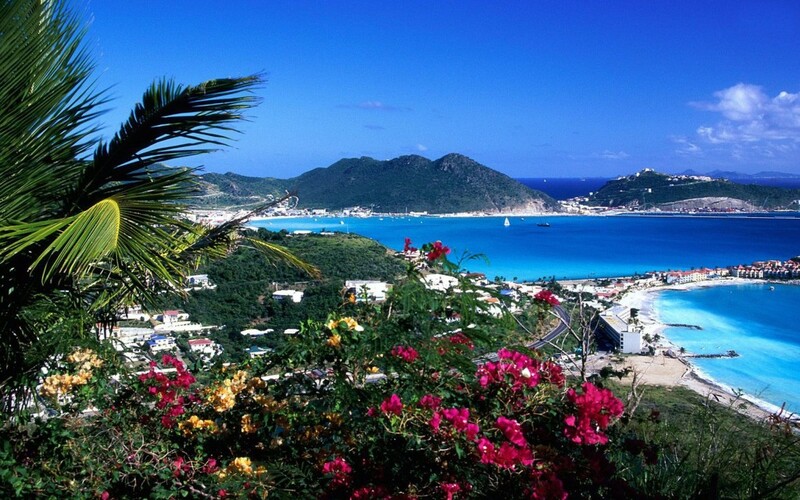 This training program will educate the participants about the importance of agriculture to the people of St. Maarten in the past, present and future, and will introduce participants to gardening techniques that were utilized in the past, and modern techniques. Another goal of the program is to focus on the economic benefits of promoting and encouraging agriculture such as: job employment for the unemployed, more spending power of the people with the growing of their own food, and more healthy eating.